COLUMBIA, Md., Oct 16, 2018 (SEND2PRESS NEWSWIRE) -- Intelligent Fiscal Optimal Solutions(R) (iFOS) Managing Consultants, LLC is pleased to announce the notification of a multi-year award to provide Freedom of Information Act (FOIA) services for the Office of the Assistant Secretary of Defense for Public Affairs located in Washington, D.C. The contract was awarded under iFOS' General Services Administration (GSA) Professional Support Services (PSS) Schedule GS-23F-0102X. Under the contract, iFOS will process FOIA and Privacy Act (PA) requests and serve as the focal point of contact for all FOIA requests and actions within the organization. Additional servicing components include: record preparation, metadata creation, digitization of records, record retrieval, declassification review, and package tracking and submission. 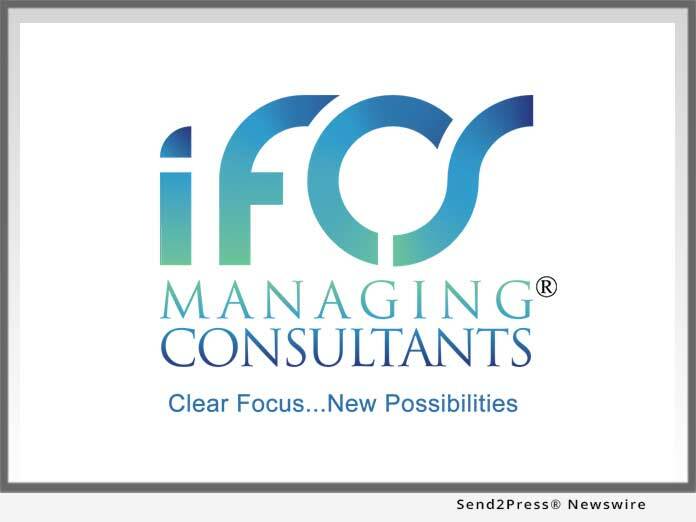 iFOS' President and CEO Tawanda Smith noted, "iFOS brings a wealth of experience from previous contracts to effectively perform administrative support services, reporting, documentation preparation, and policy oversight. Our professionals understand the FOIA request process and know how to efficiently manage critical processes and procedures to deliver timely results."